There are currently 239 people online. 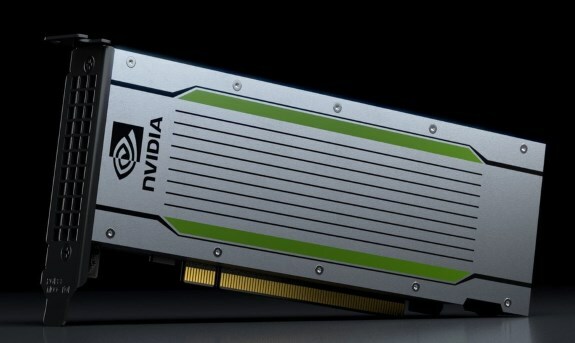 Over at GTC Japan, NVIDIA introduced the Tesla T4 card. This is a new Turing-based product which seems to feature the TU106 GPU. It has 2560 CUDA cores, 320 Tensor cores, 16GB GDDR6 memory, over 320GB/s memory bandwidth, and a 75W TDP. The Tesla T4 aims specifically at the inferencing market, NVIDIA claims it's world's most advanced AI inference platform. Basically, this is not a product to train machine learning systems, but to actually run the trained algorithms.